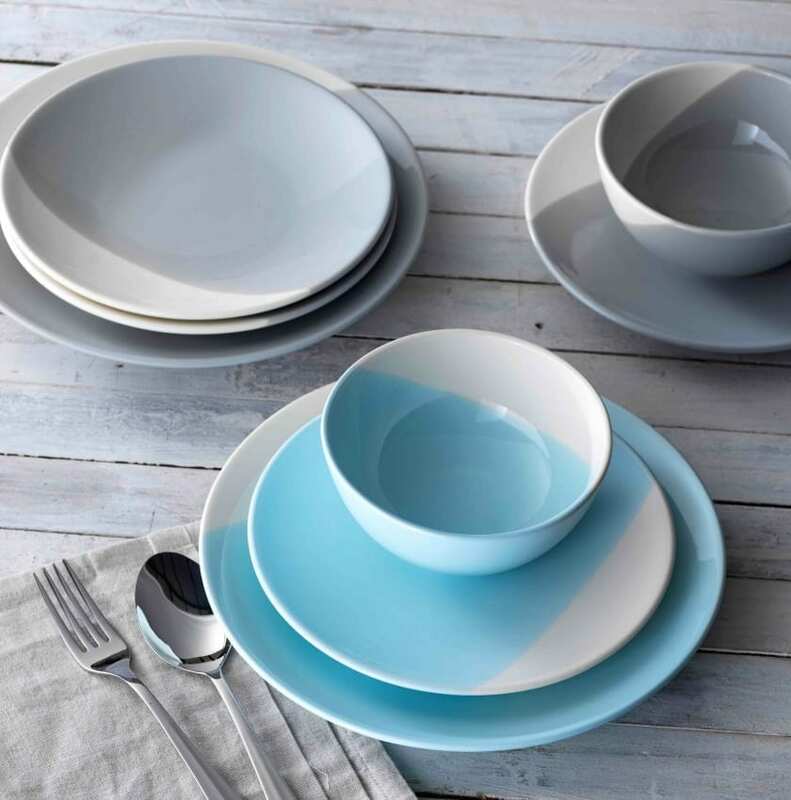 If, like me, you love home interiors, you probably get quite excited at certain times of the year when the brands start showcasing their new ranges for the coming season. I often can’t wait to see new looks, innovative products and different collections that brands pull together, and lust over some new purchases. If you’re doing a full makeover or just wanting to add a touch of freshness to a room, new ranges are wonderful for inspiration and ideas. Today, I’m thrilled to be showing some of the new Autumn and Winter pieces from Heart of House. I featured some of their lovely pieces on the blog last year which went down really well, so here we are again with some of their new looks. Modern Sanctuary is packed with natural textures, faded hues and simple, calming colours. And it probably has to be my favourite look of the four. It’s cool and contemporary, simple and elegant and will work in lots of homes, mixed with a myriad of styles and colours. Don’t think you have to stick to one particular look, your home is a reflection of the pieces you like and if you like several from different ‘collections’ then why not experiment using them together. 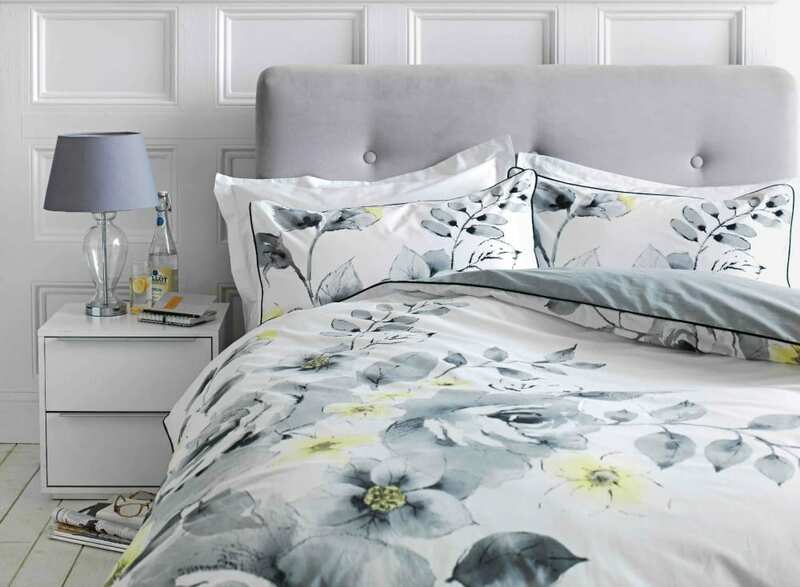 Moorland is full of soft, gentle florals and plaids and creates a bridge between something very modern and contemporary and a much more traditional look. If the contemporary look is too clinical for you, this one could be just right. Still calm and neutral, it brings a feminine touch to your home with warmth and grace. 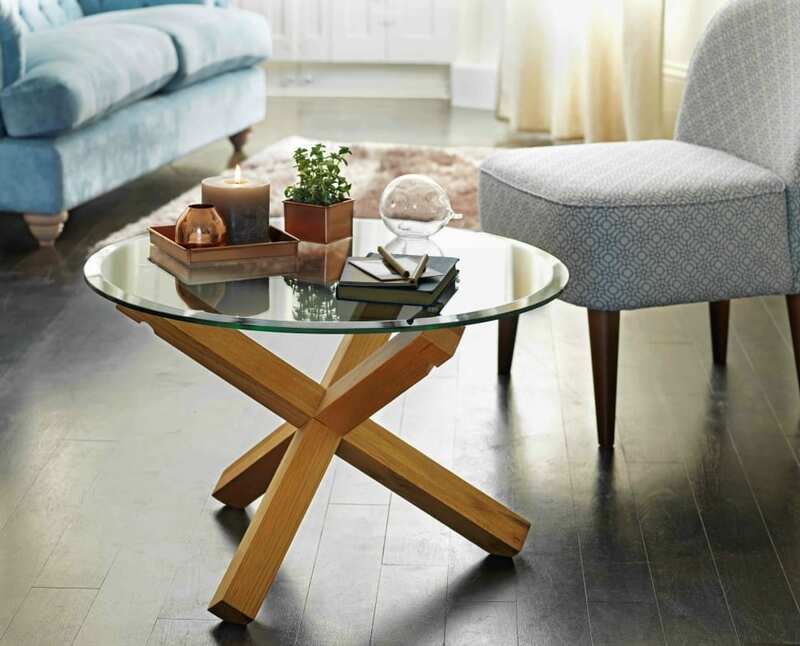 Sophisticated glamour combines elegant furniture with muted tones and metallic accessories. 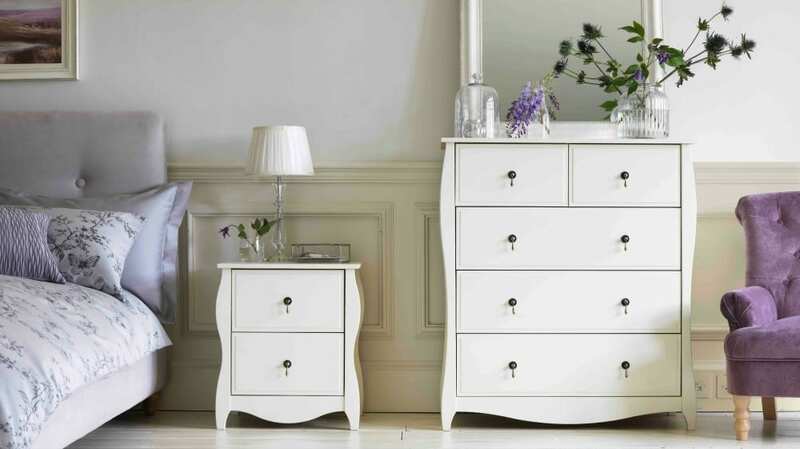 It’s a much stronger look, with much more impact and works particularly well in the bedroom. 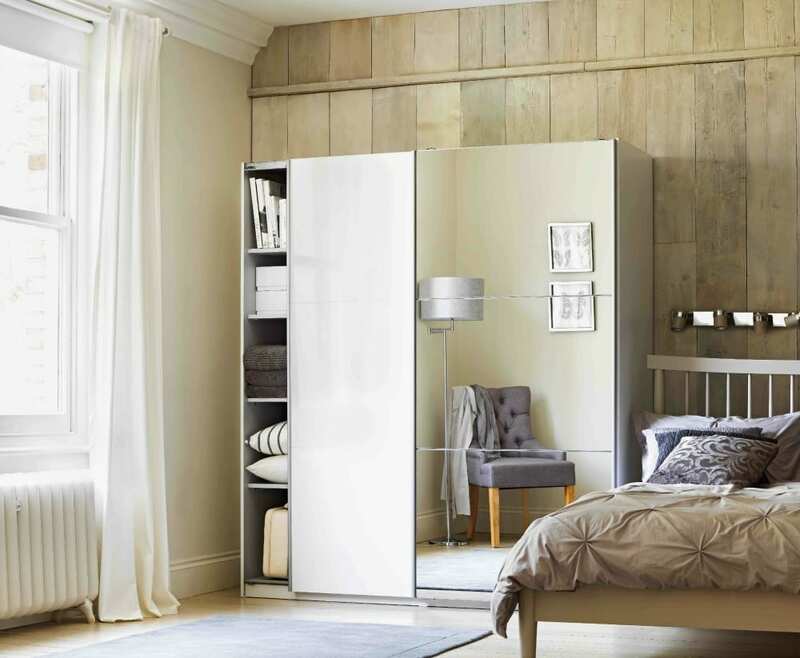 The mirrored furniture, glass lighting and metallics add a touch of decadence and romance to any room, then combined with the calming hues they’re a definite winner. 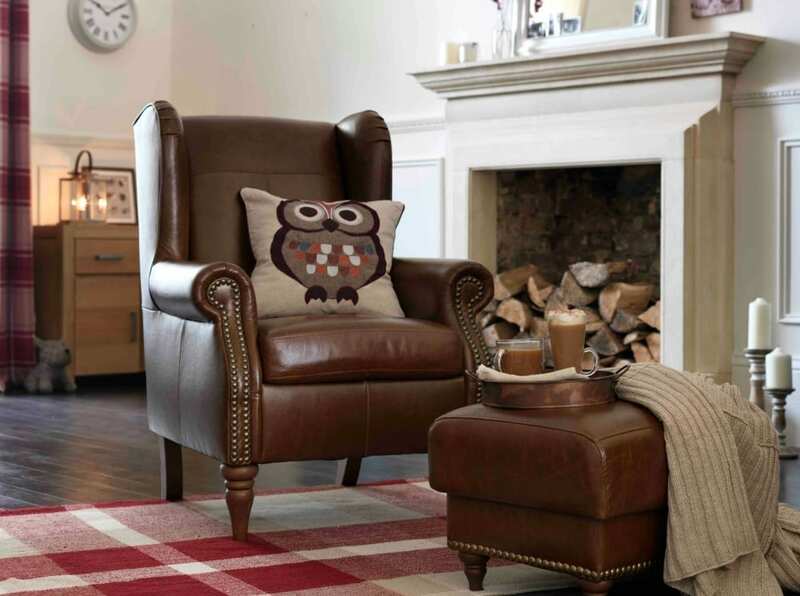 The Rustic Charm look brings you the warmth and richness of Autumn and seems to still be popular again for this coming season. If you have a few pieces from this kind of look in your home, these new prodcuts from Heart of House are perfect for adding a richer feel. I particularly think you can update this look with the copper and bronze trend that’s still hanging on this season, and add a little industrial vibe to the feel of it too. What do you think of these looks? Do you have a favourite like me? 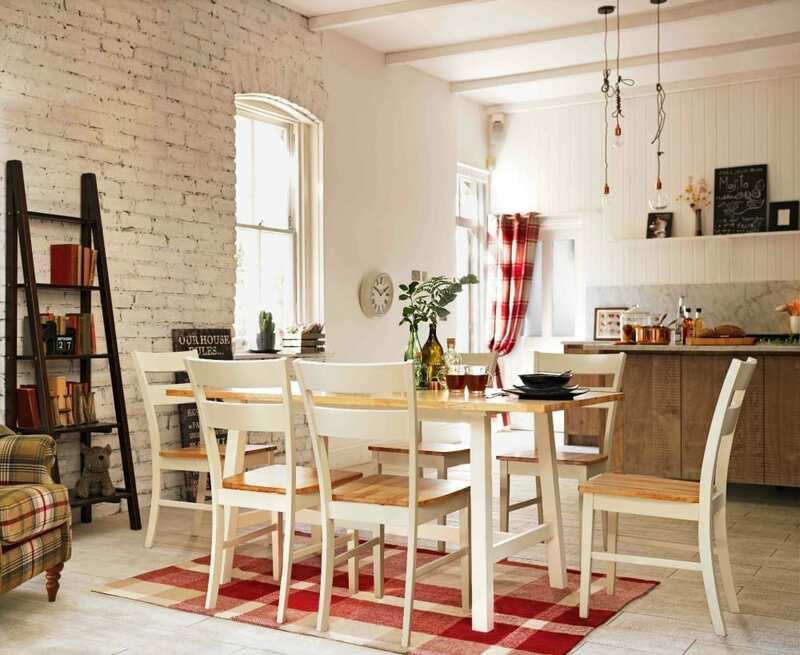 Heart of House is available at Argos and you can see the full range by clicking here. The bedding is beautiful. I can’t believe it’s available from Argos. I like the look of the mirrod furniture too. Those are some beautiful pieces. I’ve really being gravitating to the clean white look. I’d love to redo our kitchen in particular with white cabinets and the muted blues and grays would be so relaxing for the bedroom. But I tell myself it will have to be a few years. My kids are so young (and sticky) that anything that light would not stay looking nice for long. Thanks for indulging me with the gorgeous eye candy. Yeah, I love my kids but they are so destructive. It’s like living with a F5 tornado. I’m thinking I may stick with repainting my walls occasionally to spruce up the place without worrying too much about busy little children destroying my nice things. You should see what they do with my couch; it is in fort mode multiple times daily! Looks great! The colours are nice for home decor, calm and relaxing.